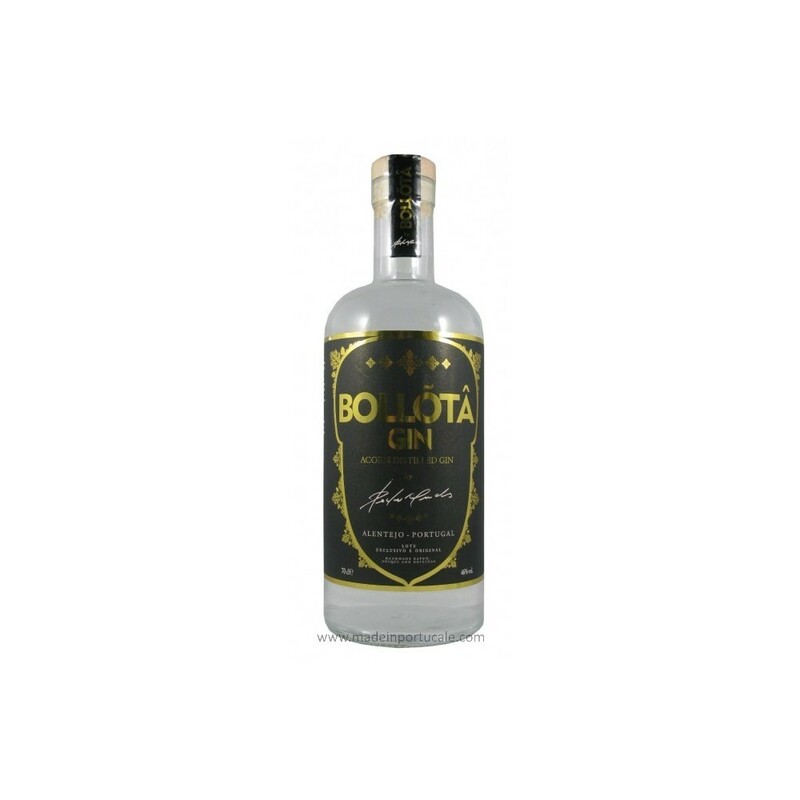 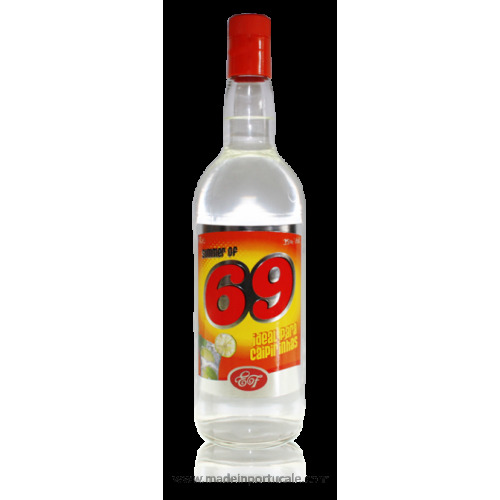 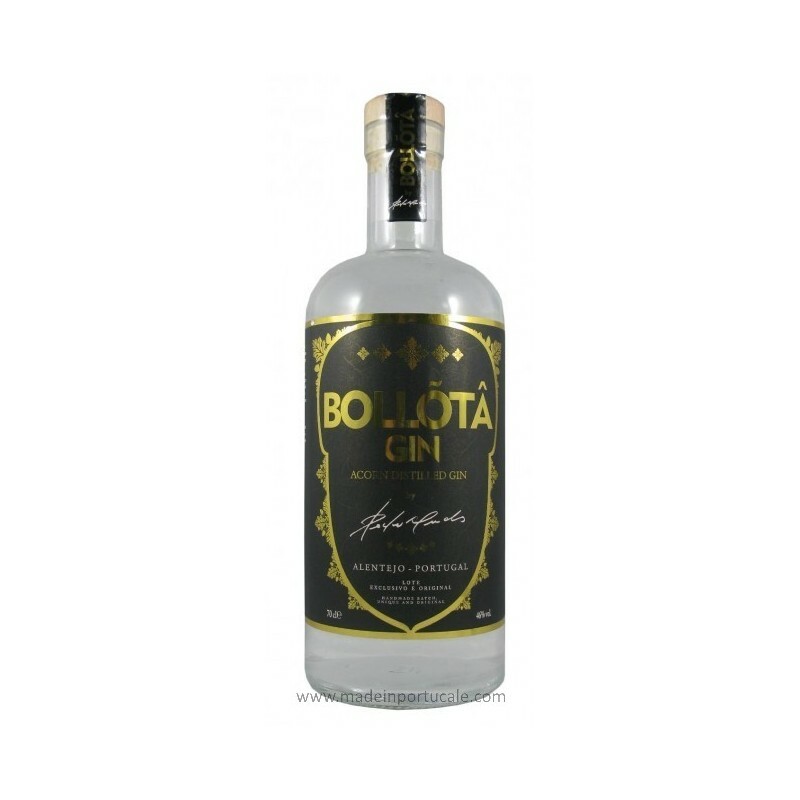 Bollõtâ Gin - Kabaz, Lda. 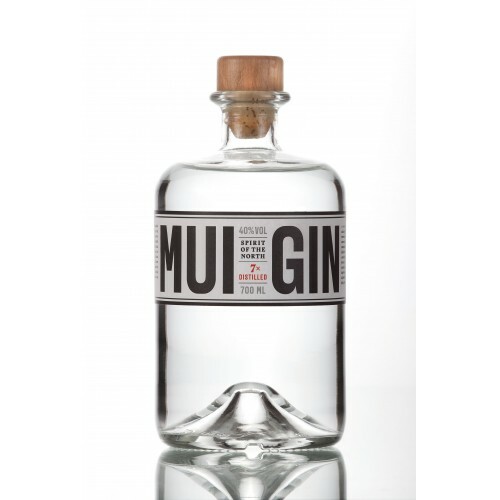 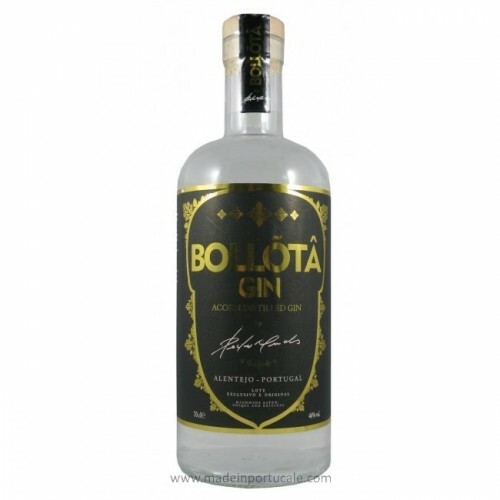 Gin Bollõtâ has juniper base with a touch of earthy aromas. 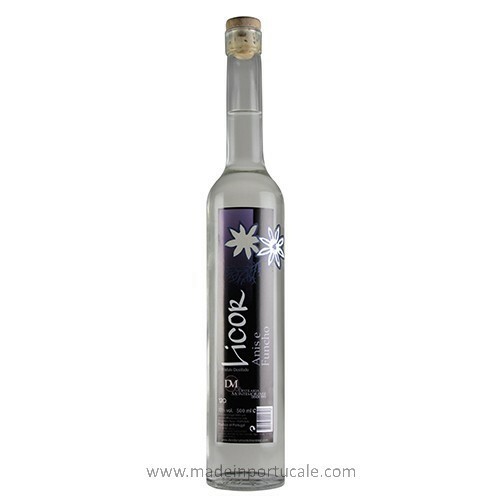 In all, thirteen botanists are employed, such as coriander seed, angelica root, rosemary and citrus fruit peel. 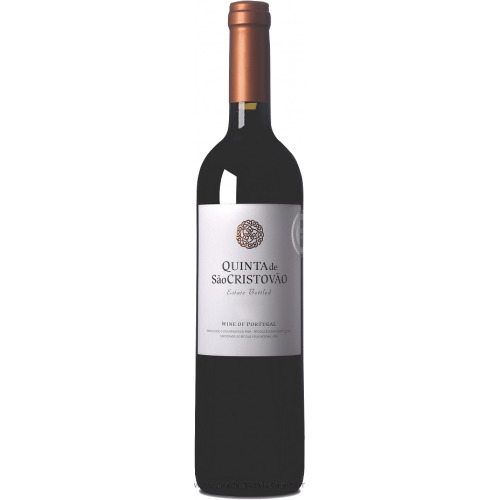 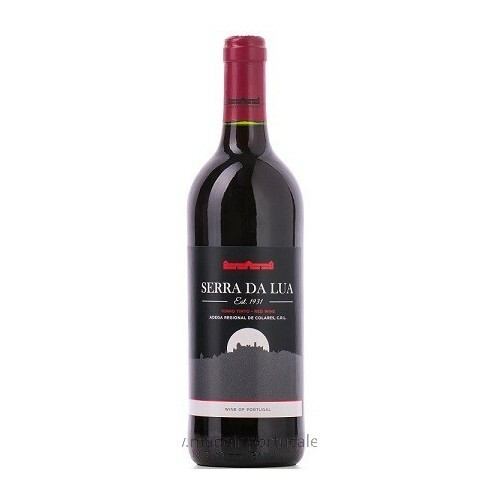 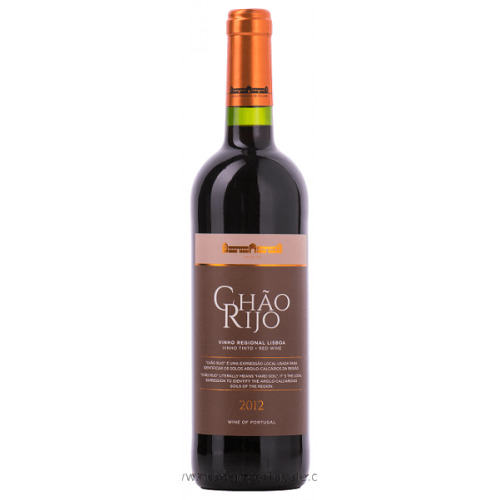 A slightly dry, sweet and dry gustatory profile, which enhances the aromas of the earth and the acorn, giving it a strong astringency. 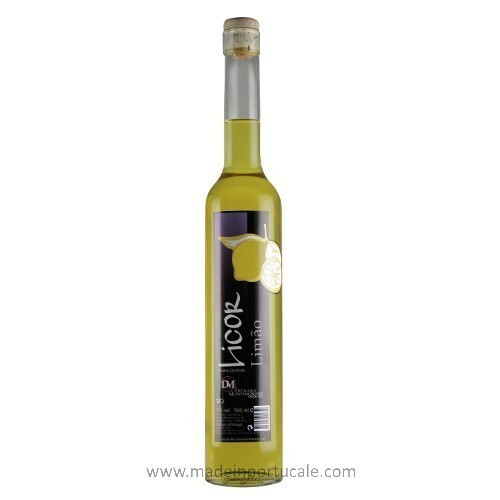 Ideal with Indian Fever tree, green rosemary / lemon thyme and orange gum (shelled). 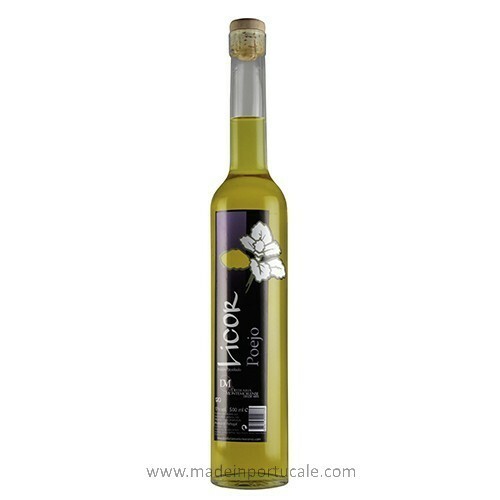 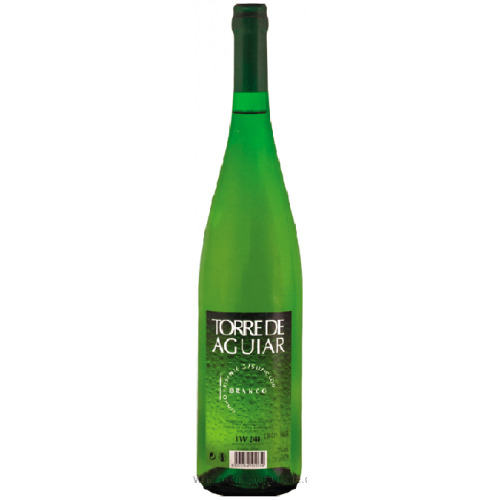 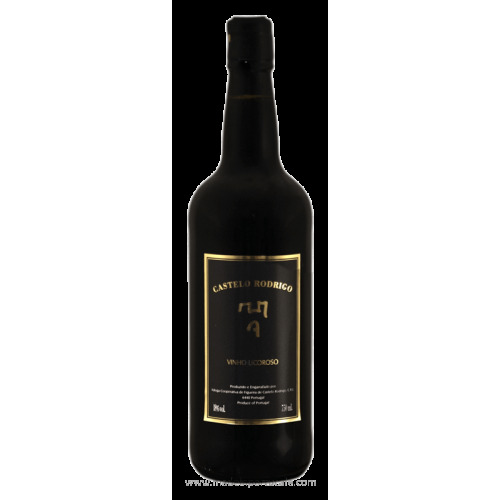 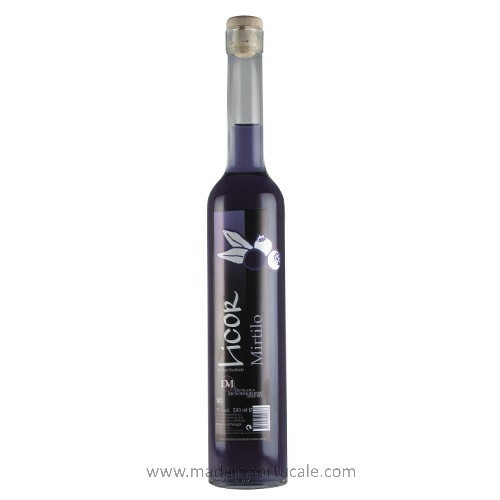 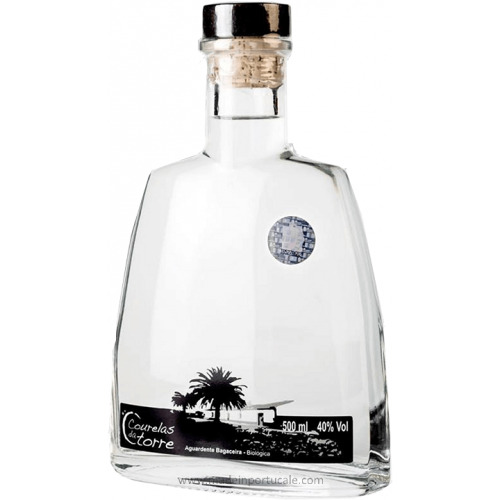 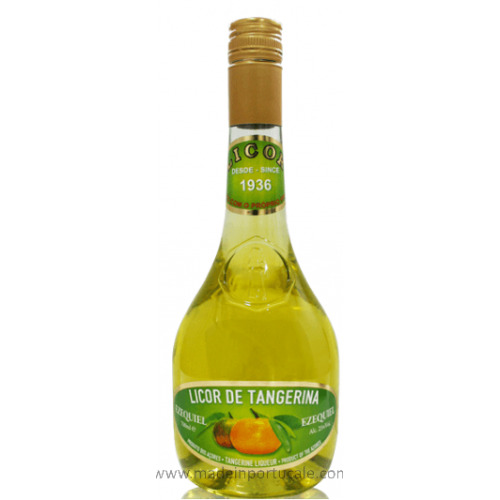 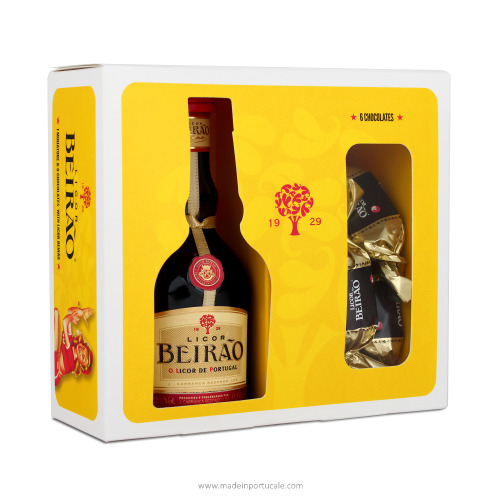 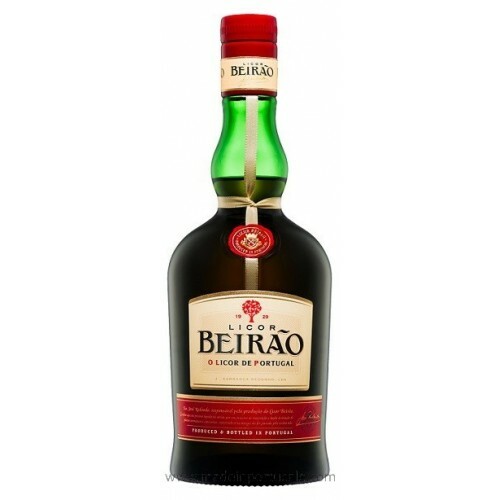 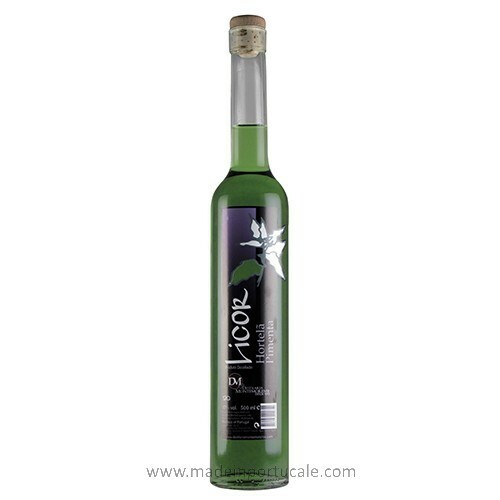 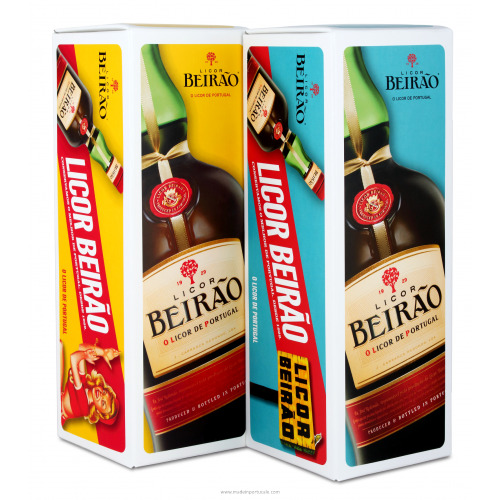 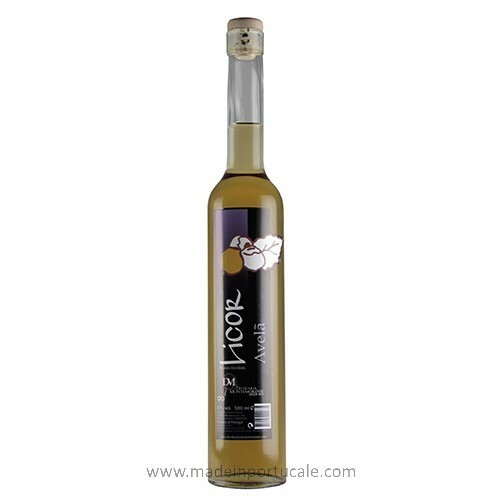 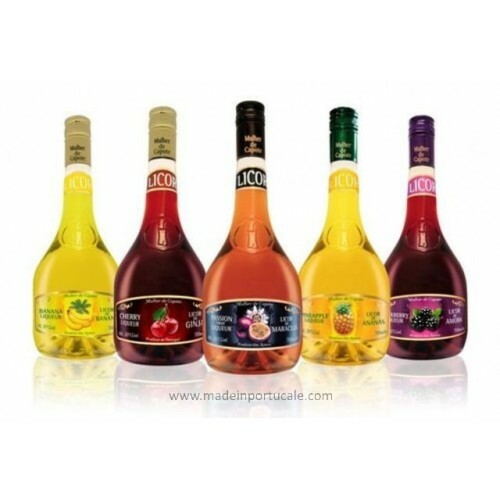 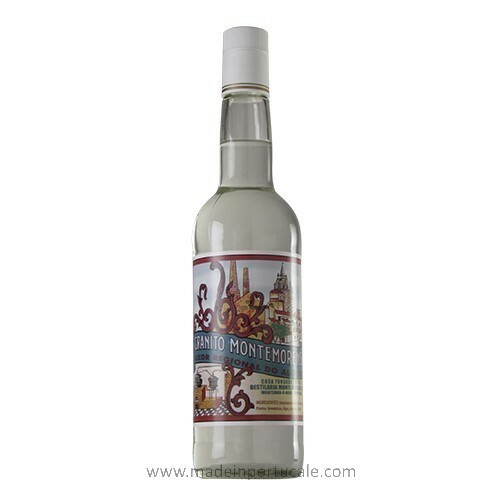 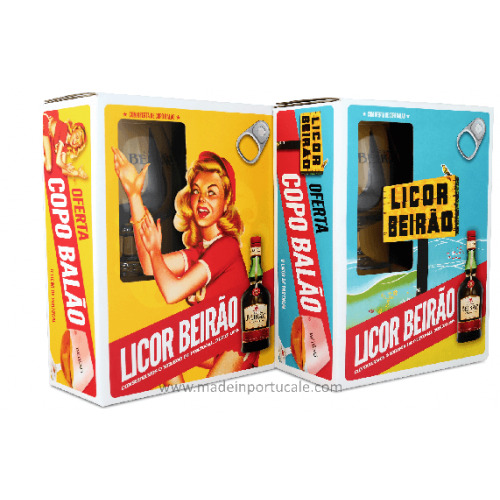 A product made in a distillery in the Alentejo in Portugal.